Joining Port Jackson Partners will give you an unparalleled development experience and the opportunity to work with a diverse team of outstanding individuals. Our firm is made up of individuals with different backgrounds and experience. We don’t restrict our recruitment to a certain ‘type’ of person or a particular academic or employment history, as we believe that diversity of thought and experience allows us to engage different perspectives and deliver better solutions to problems. It also makes for a more interesting and enjoyable place to work! Our projects are diverse too, and you will experience the variety that comes with engaging with senior leaders of public and private companies across many industries, and federal and state governments. Importantly, our approach means that you will not be pigeon-holed into specialising in a particular industry or type of project – you will have broad exposure to a range of different types of clients and problem solving approaches. We work across locations, with top-tier clients based in Sydney, around Australia, and overseas. We offer a wide range of benefits to our employees with a focus on tailoring benefits to suit our employees’ changing needs throughout their career. Beyond work, we make time to celebrate milestones and enjoy a range of firm events and activities, such as quarterly Long Lunches and the biennial Retreat, as well as social activities organised by our Consultants. Flexibility – We recognise that each employee’s particular training and development needs will be different, based on factors such as experience and learning styles. We tailor our programs to build the skills to excel at each career stage, involving a range of employees in their design and development. Always Learning – We believe that the best skill development comes from firsthand experience, working alongside our Partners and senior Consultants in small teams. Our Consultants develop quickly with opportunities to engage in analysis, problem solving, client engagement and presentations from the beginning of their careers. Our training programs complement this on-the-job skill development. Variety – Our programs are diverse and designed to stoke the curiosity of our employees, who all share a genuine interest in learning. We deliver programs in a variety of ways, including via online training, workshops, monthly in-house Development Lunches, seminars, and our twice-yearly Training & Development Offsites. Throughout the year, programs are led by a combination of Partners and Consultants, leading practitioners, external institutions and interesting guest speakers. Diversity is one of our core values, and we recognise that our strength comes from our differences – in our perspectives, approach to problem solving, communication styles, and life experience. We believe that diversity and inclusion are critical to our success, and the success of our clients. Our Consultants and Partners come from diverse backgrounds in terms of industry, education, international work experience, interests, cultural and family backgrounds, age and much more. For us, diversity means understanding that each individual is unique, and recognising, accepting and respecting our individual differences. These can include gender, ethnicity, sexual orientation, age, physical abilities, religious beliefs, political beliefs, or ideas. We are proud of our collegial, non-competitive environment, where people work collaboratively and respectfully. An area of particular focus for us is our commitment to improving gender diversity at PJP. We have made some progress, but like many organisations, we need to do better. As a firm, we have agreed on some clear objectives to increase the representation of women (particularly at senior levels), which we believe is vital to the continued success of our firm. Flexibility of days and hours – we have a number of people working part-time; others with external commitments that mean they need to start and finish their days at particular times; others who need to take extra leave at certain times of the year. We balance these requirements across our projects and support our employees with tailored staffing plans. We look after our health and wellbeing with support for various PJP sports teams and events, monthly massages, and making time for social connection and relaxation. Our ideas@PJP series of interesting guest speakers offers direct access to an impressive collection of experts and leading practitioners, provoking our thinking across a wide range of topics. We value our relationships with each other, and enjoy spending time together out of the office through a range of PJP events and other activities initiated by our Consultants. 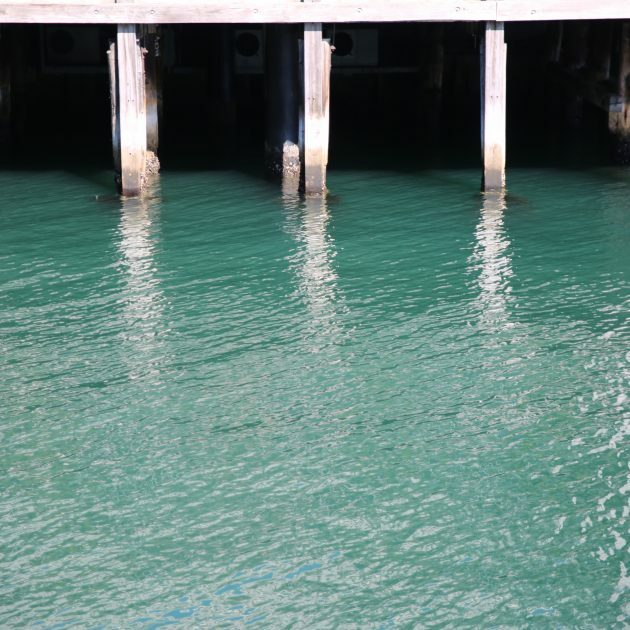 In February, we donated to help the research of Macquarie University’s ‘Fishlab’ and adopted two Port Jackson sharks. We are getting ready to compete in Palmera Projects’ Race to Raise, with donations supporting entrepreneurial women taking on social and financial leadership in villages of Sri Lanka. 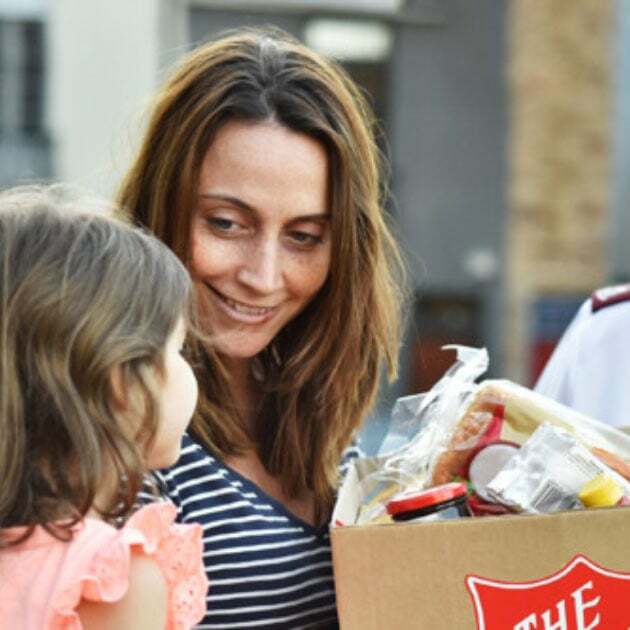 In December, we joined our neighbours in Aurora Place in collecting for the Salvation Army’s Christmas Appeal. Our Community Focus for November 2018 was Share The Dignity’s #itsinthebag campaign. 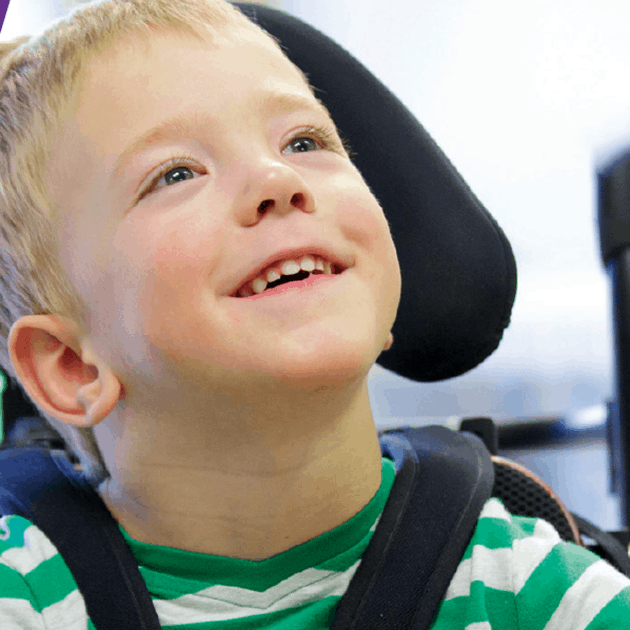 PJP was proud to support the fantastic annual Christmas appeal for this Australian charity. 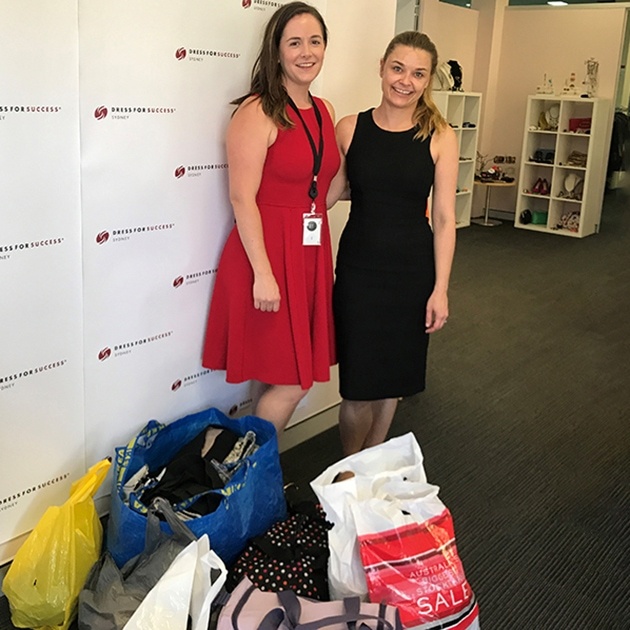 We were delighted to support Dress For Success Sydney as our October 2018 community focus.